Next story djay Pro 2.0.8 – Transform your Mac into a full-fledged DJ system. Previous story Capture One 11.3.1 – RAW workflow software. Gemini 1.5.3 – Locate and eliminate duplicate files. 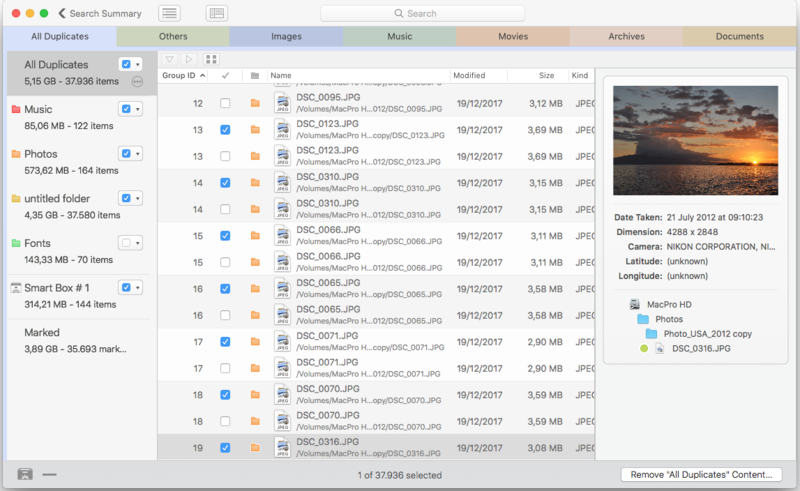 SyncTwoFolders 2.1.9 – Syncs two user-specified folders. Together 3.4.3 – Store and organize all of your files.